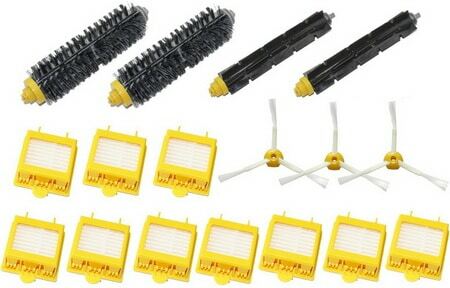 Roomba Parts. 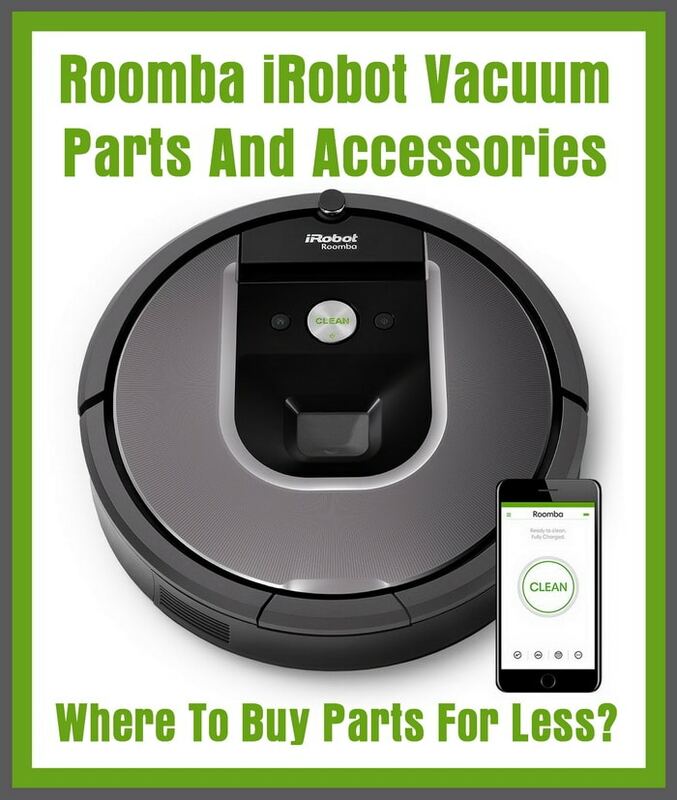 Roomba Robotic Vacuums are one of the most innovative products today. 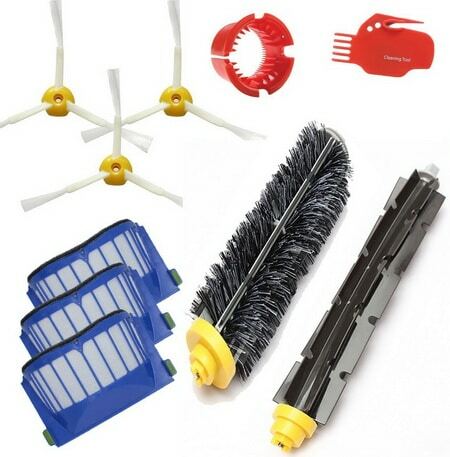 They are great to vacuum up pet hair and remove dust. Many are now Amazon Alexa Certified Roomba and are easier to use. They clean your floors and carpets but at times the parts wear out and need to be removed and replaced. 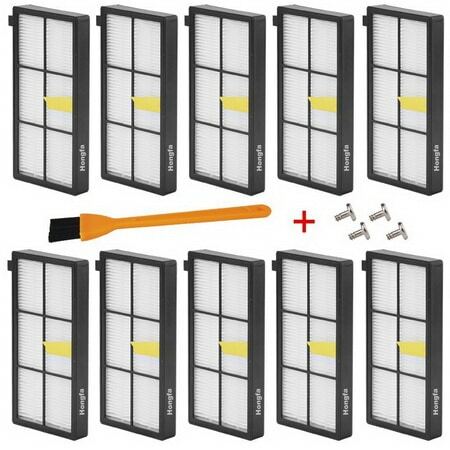 From replacement brushes to new battery packs to replenishment kits to HEPA filters, we have them all listed below. There are many different models and series on the market today. 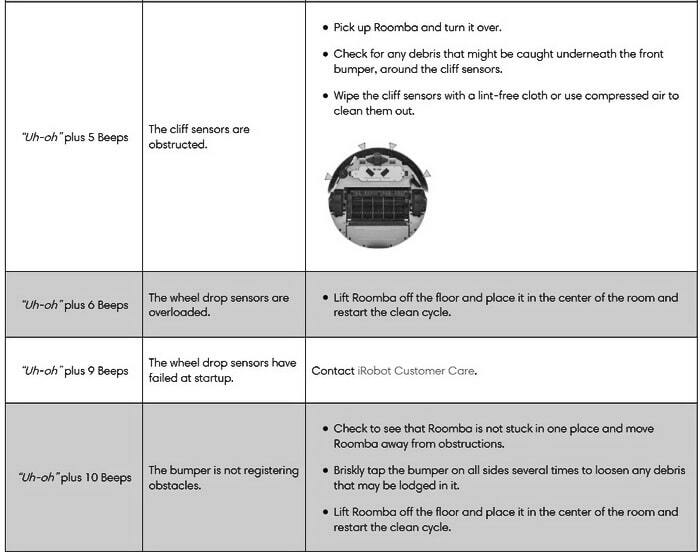 We will show you error codes that can occur on your Roomba and Troubleshooting Guides. 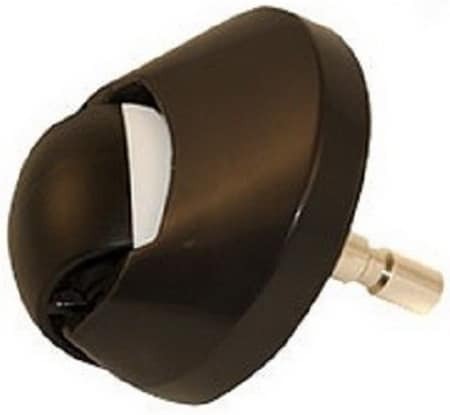 -Plug in the Home Base and then place Roomba on the Home Base. 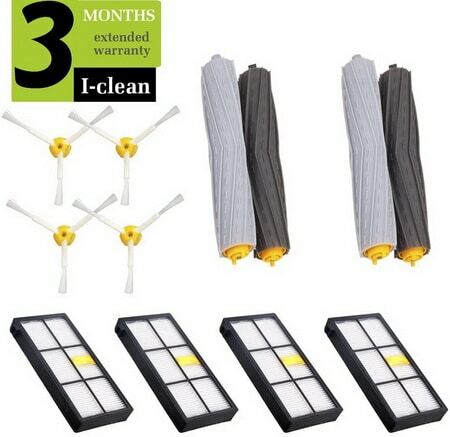 -Charge Roomba for at least 30 minutes. 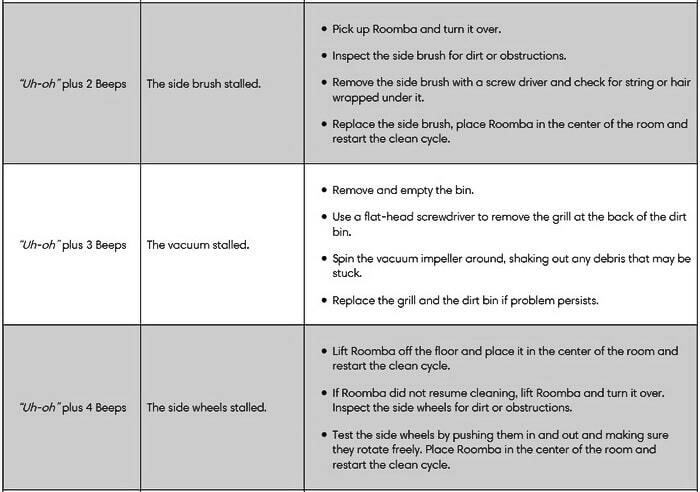 -Ensure Roomba can be turned on by pressing CLEAN. -700 and 800: Press and hold CLEAN until the display says rSt for about 10 seconds. -500 and 600: Press and hold SPOT and DOCK for 10 seconds. 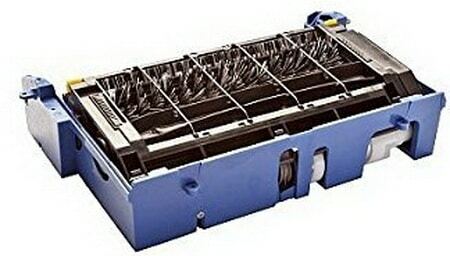 -Examine the charger or Home Base line cord and look for any damage. -If using a charger, plug the charger into an outlet and verify that the power indicator on the charger illuminates solid green. -Plug in the Home Base and verify light on Home Base starts blinking. 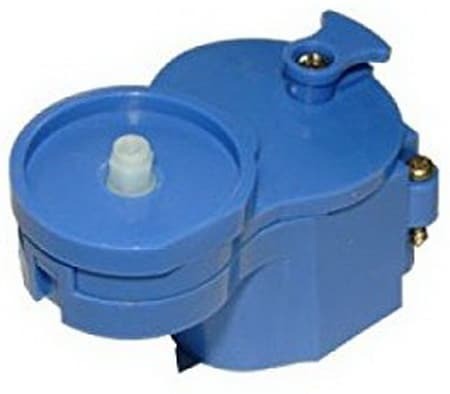 -It should blink approximately once every 4 seconds or illuminates solid for 4 seconds and then goes out. -This is normal behavior, designed to conserve energy. 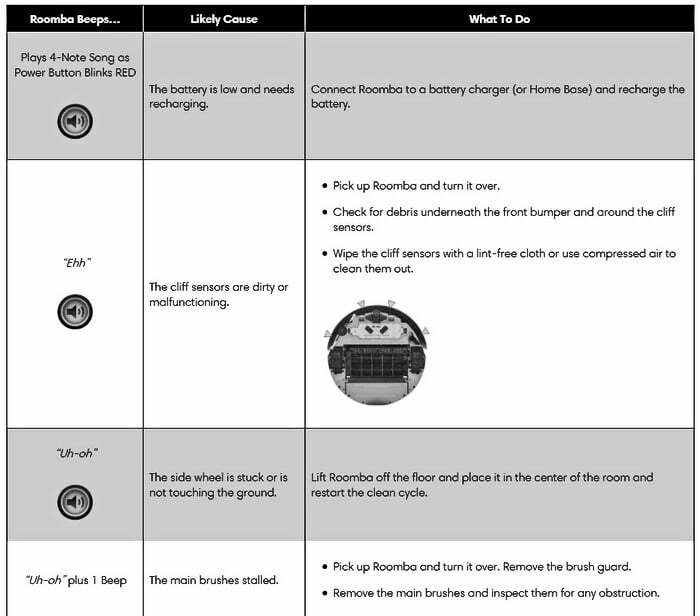 -Check if there has been any buildup of debris or dirt on the charging contacts of the Home Base and the robot. 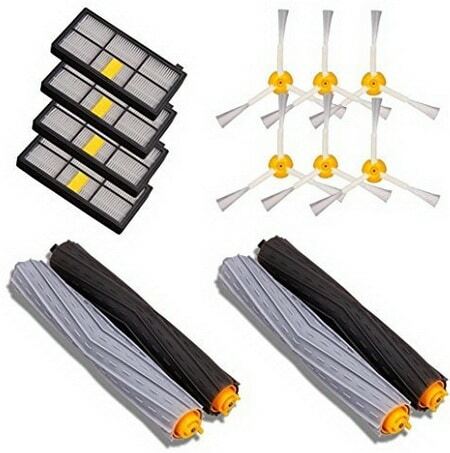 -If found use a soft dry cloth to remove any debris from the charging contacts. 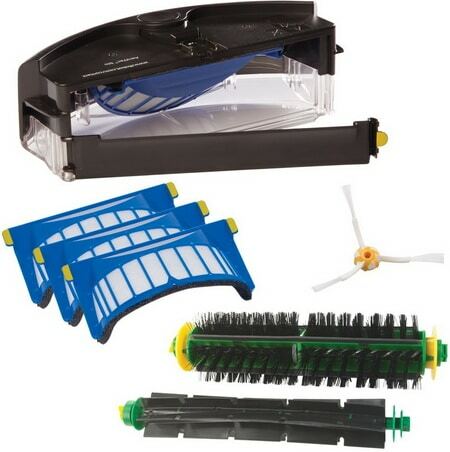 -Place the Home Base on a hard flat surface and place Roomba on the Home Base. -Verify that the power indicator on the Home Base illuminates solid green. 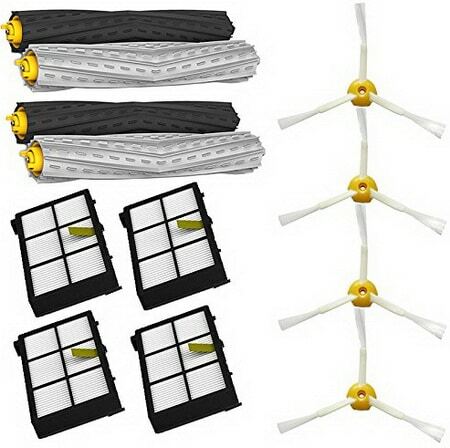 -Some Home Bases will remain solid green while charging, others will shut off after 4 seconds. 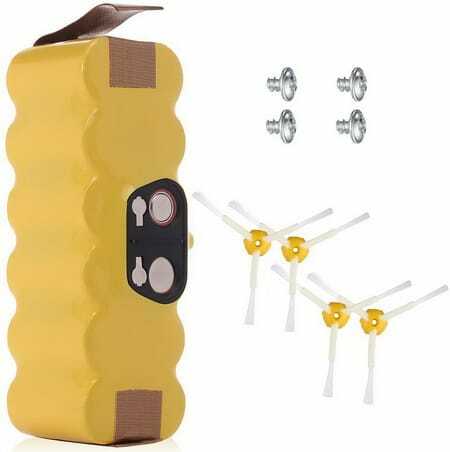 -If the light does not illuminate, try charging in a different outlet. -If problem persists, you may need a replacement Home Base. 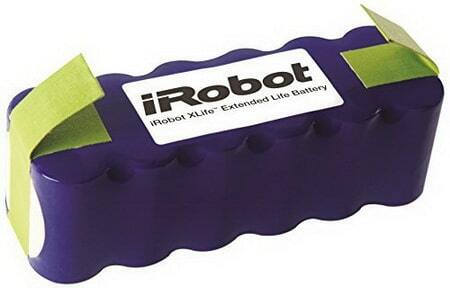 -700 and 800: The battery indicator will pulse while the robot is charging. 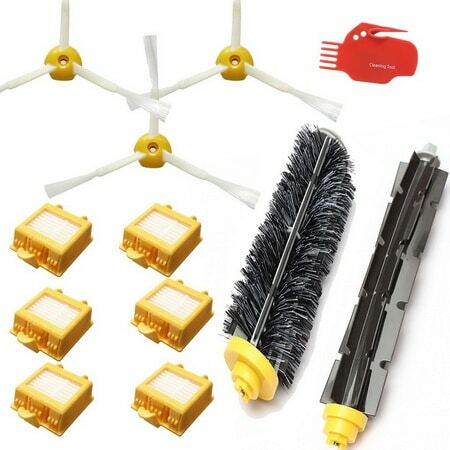 -500 and 600: The CLEAN light will pulse while the robot is charging. -Some robots will turn off all indicators after 1 minute as the robot continues to charge. 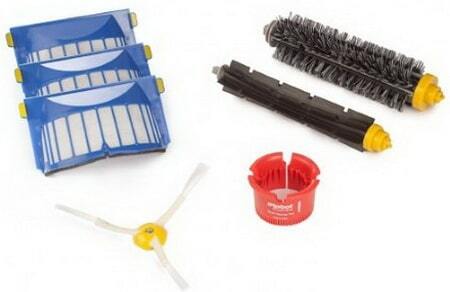 Need help with Roomba replacement parts, error codes, or troubleshooting? Please leave a question below and we can assist you! 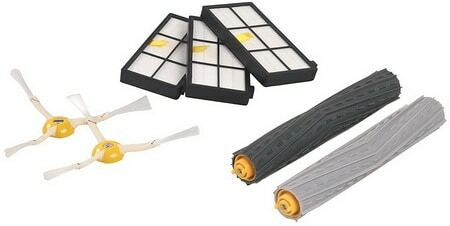 Next post: LG French Door Refrigerator – How To Remove and Replace Fresh Air Filter?